Protein kinases are a group of enzymes which play a significant role in every aspect of cellular metabolism. The kinases as mediators of protein phosphorylation are very important in disease pathophysiology (e.g. cancer) by means of mutational activation or by helping the neoplastic growth. 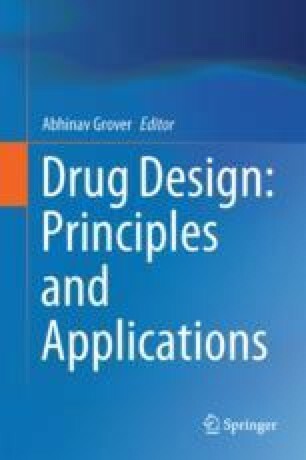 They are considered one of the most important classes of drug targets and design and development of specific kinase inhibitors has therefore, became a major strategy in drug discovery programs. The ATP binding site has been the established target for kinase inhibitor design. However, the problem of inhibitor selectivity at the highly conserved ATP site has led the kinase inhibitor research towards identification of allosteric inhibitors. In the current chapter we will discuss the structure of kinase domain and the types of inhibitors focusing on allosteric inhibitors.